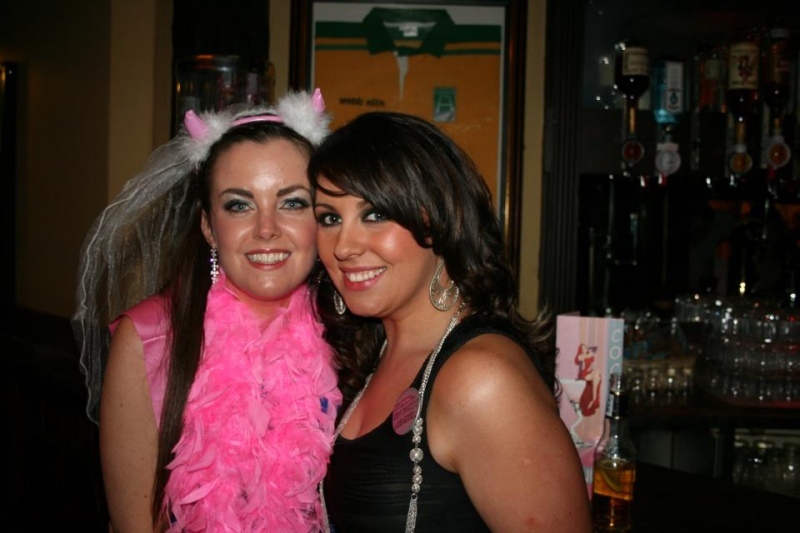 Are You Looking for Hen Party Packages, Ideas for Hen Parties or Just Great Hen Party Accommodation? 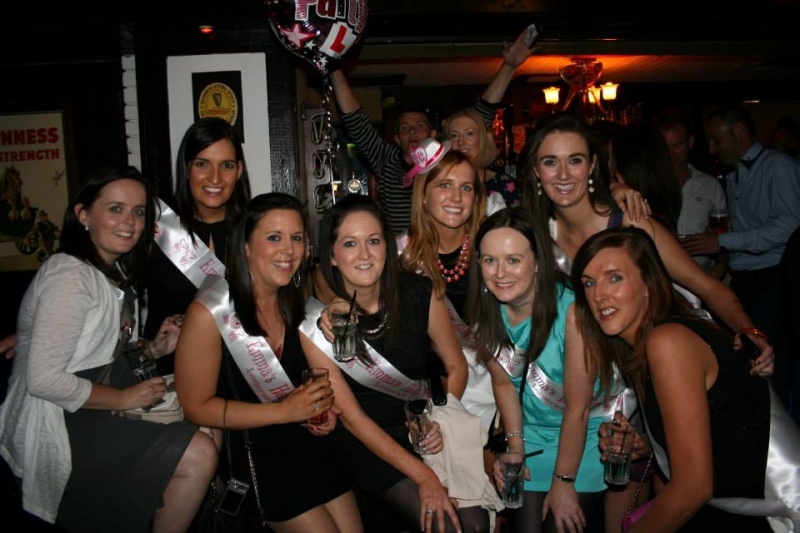 The Boutique is centrally located in the Heart of Limerick City, situated amongst the Main Bar, Restaurant & Nightclub District, with a variety of Bars to choose from for a Great Hen Party Pub Crawl. 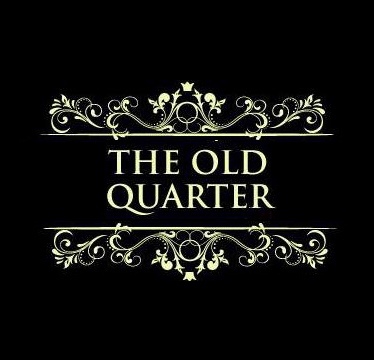 The Old Quarter is part of the Ellen Street Complex, and works in conjunction with The Boutique Hotel. Serving Food Daily until 7:30pm. 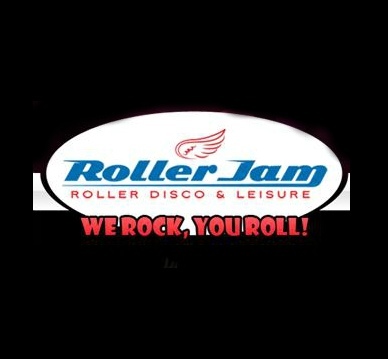 With late Bar hours every weekend, Live Music & Resident DJ, this makes it a must stop whilst in town. 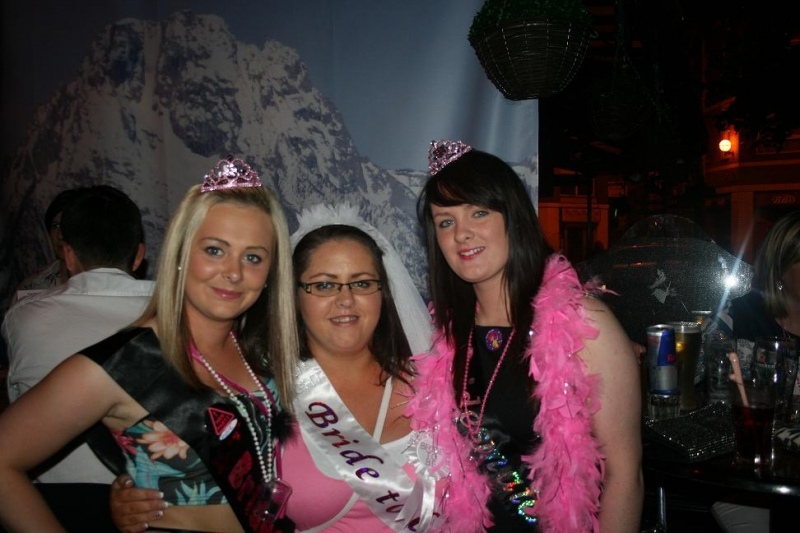 See below for Hen Party Exclusive Bar Packages. As our Accommodation is so centrally located, we are only a stone’s throw away from most Pubs & Bars, so are conveniently close for a quick freshen up. 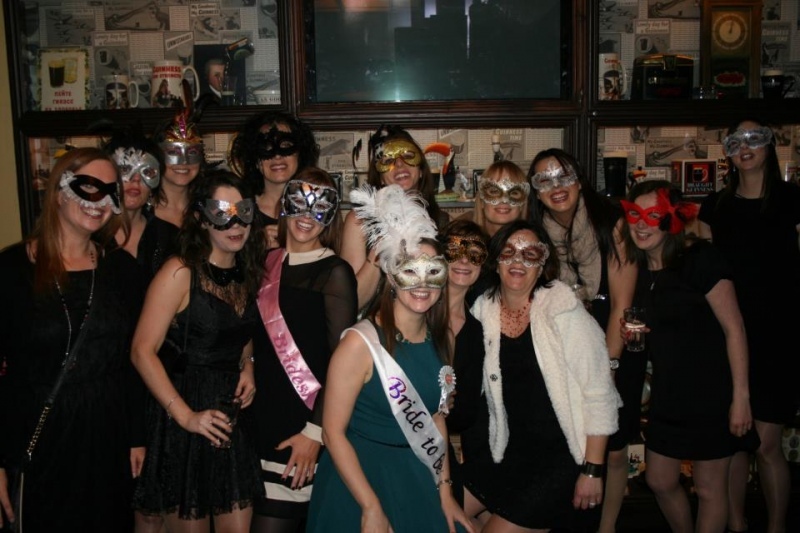 We are a boutique style hotel with a warm and friendly service and we always treat our hen party guests with a real personal touch to make sure your party is successful. We know how hectic trying to organise a group of ladies is, especially where a night out is concerned. 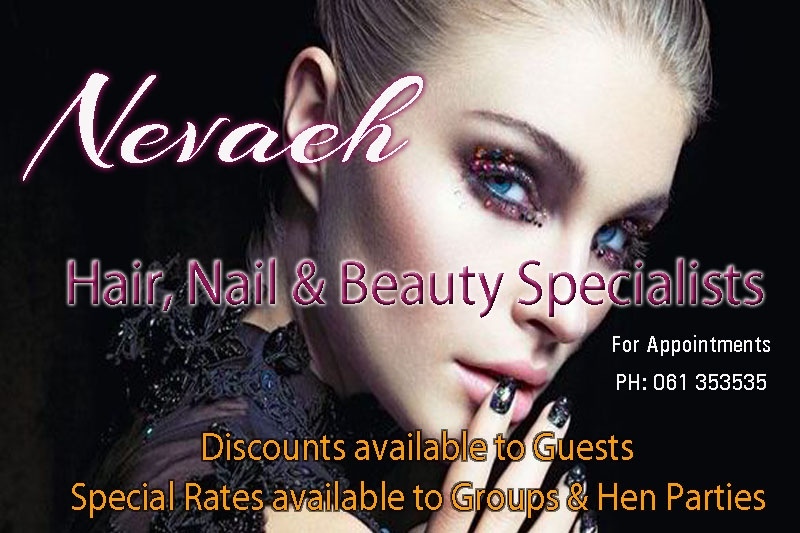 We offer a service in which you can have your complete night organised by us, from the arrival all the way to the night club entry with a variety of activities in between. Our standard accommodation package is great to suit all budgets. 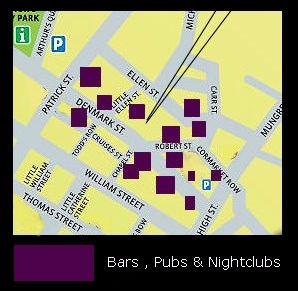 Great accommodation, Breakfast at Reasonable prices & close to all bar venues. Late Check Out of 2pm Day of Departure. 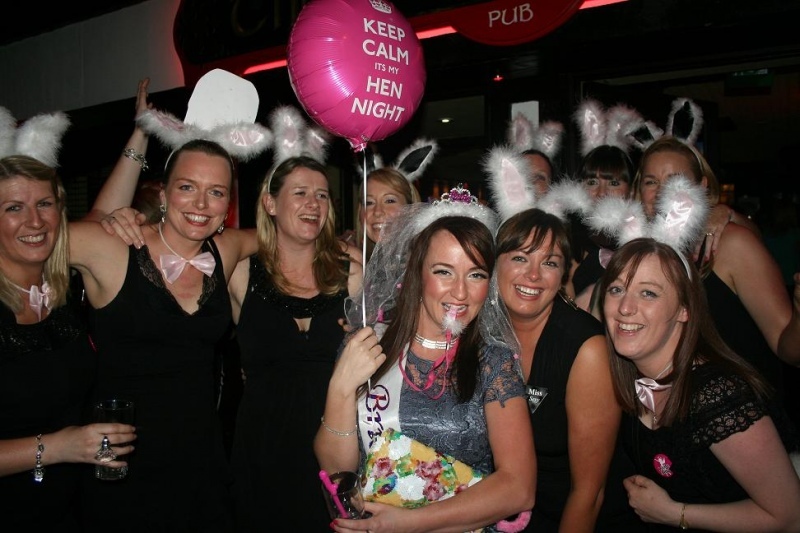 The Old Quarter situated in the ‘Little Ellen Street Complex’ located next to the hotel offer a variety of Hen Party Bar Packages. 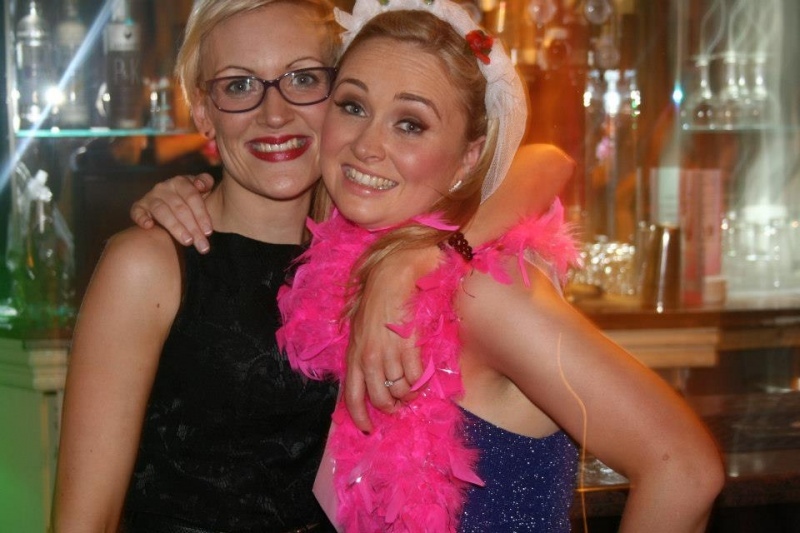 All of the Bar Packages can easily be added to your Accommodation Package.